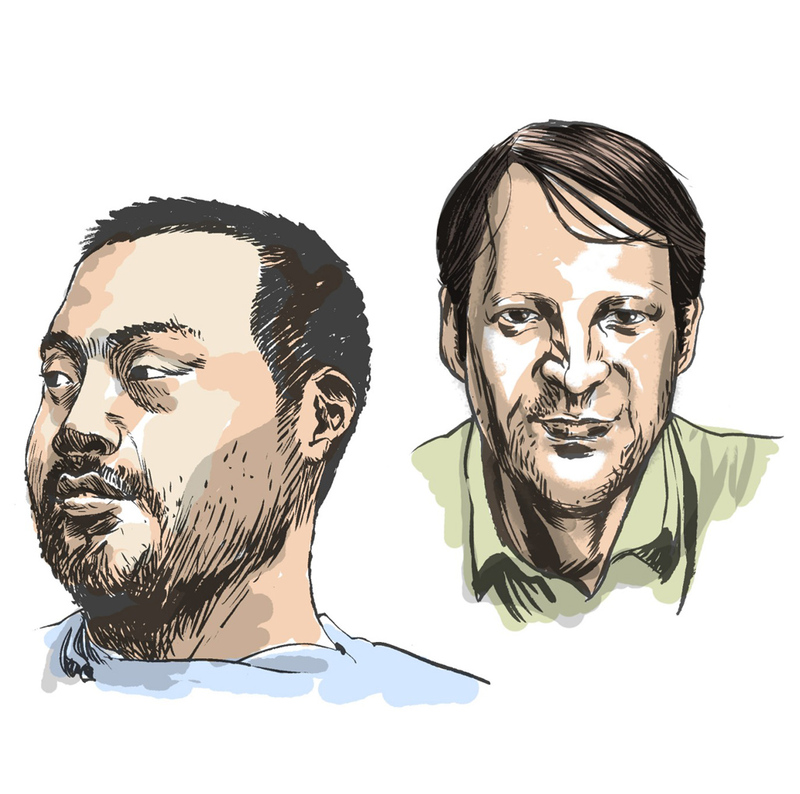 Korean-American chef David Chang is the head of the Momofuku Restaurant Group and founding editor of food journal Lucky Peach. René Redzepi is the chef-patron of noma, and the founder of MAD. 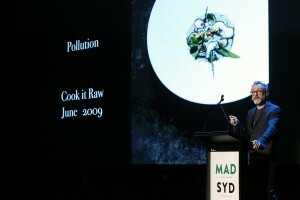 Following the conclusion of noma’s ten week long residency in Australia, Redzepi brought MAD out to Sydney for the first-ever MAD SYD, a day of talks and ideas focusing on the topic of tomorrow’s meal. In this opening conversation, the two noted chefs get their brains picked by Australian restaurant critic and food writer Pat Nourse to reveal their thoughts on tomorrow’s meal and the role of the chef in making it. To learn more about MAD and support our efforts, visit our About page. 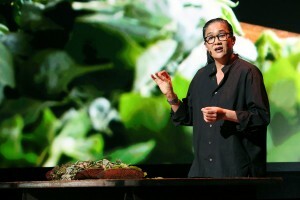 Beloved Sydney restaurateur Kylie Kwong on celebrating both heritage and native ingredients in cooking. The maestro behind three-star Osteria Francescana talks about how cooking has inspired him to take action. 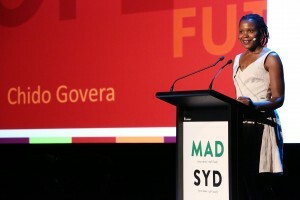 Zimbabwean activist Chido Govera shares her vision of tomorrow’s meal as a key to unlocking great potential.